Atelier by Sabrina Maingard is a unique fashi0n boutique within Quarters Hotel, Florida Road in Durban. 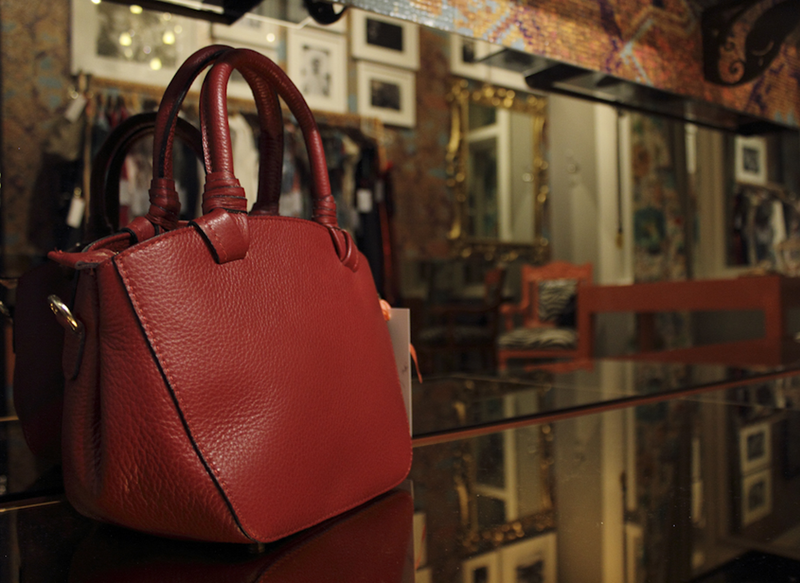 It is curated by the local style maven – Sabrina Maingard of Fashion Nanny. 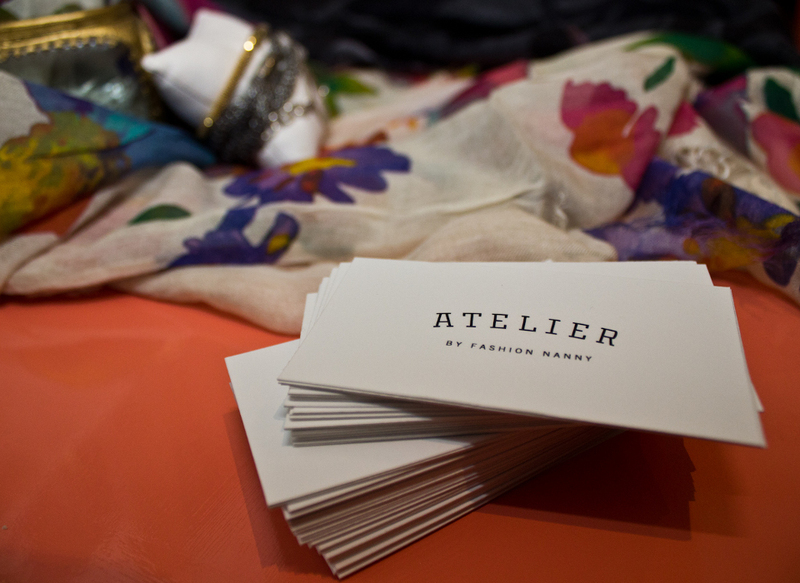 Her inspired vision paired with quality international fashion knowledge is brought together within Atelier, offering shoppers a luxurious experience with a touch of local glamour.